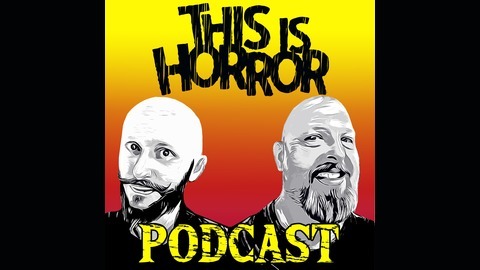 The This Is Horror Podcast is a weekly show for readers, writers, and creators hosted by Michael David Wilson and Bob Pastorella. We interview writers, artists, publishers, editors, and creatives every week. 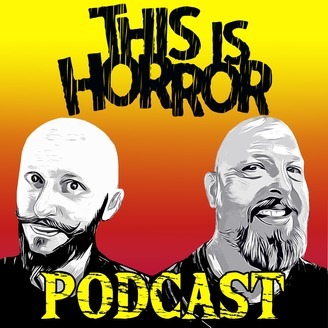 We have interviewed over 100 creatives including Joe Hill, Joe Lansdale, Charlaine Harris, Ellen Datlow, David Moody, Jennifer Lynch, Gemma Files, and Josh Malerman.